2 Per Package. Limited supply. 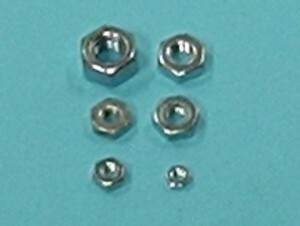 Metal nut molded into ergonomic thumb screw housing.